David Alan Grier speaks out about his career, comedy, and his current challenges. David Alan Grier, ’78, is a multifaceted actor who has appeared on the Broadway stage (“Dreamgirls”), in Hollywood films (“Peeples”), and on popular television sitcoms (“In Living Color” and “DAG”). Now starring in “The Carmichael Show” — NBC’s mostwatched summer comedy on the “Big 4” networks in eight years — Michigan Alumnus recently caught up with the three-time Tony and Grammy Award nominee during rehearsals for a live production of “The Wiz” airing on Dec. 3 on NBC. Most alumni probably assume you were in U-M’s School of Music, Theatre & Dance. But you were not. Can you tell us how you discovered your passion for performing? You have worked in every form of entertainment, from “Dancing With the Stars” to now playing the Cowardly Lion in “The Wiz.” Do you have a favorite medium? What appealed to you about “The Carmichael Show”? I met Jerrod Carmichael (one of the writers of the show) in 2010 in Montreal at the comedy festival. I was already a big fan. I liked his comedy style, intelligence, and the way he approached stand-up. I ended up auditioning for the show with Loretta Devine, who I had known since “Dreamgirls.” We were playing a couple married for over 30 years, and I have known Loretta for that long. The producers picked up on that. What I like most about the show is that Jarrod blends comedy and realism. I think there are a lot of TV shows that exist in a bubble and don’t have any real connection to what is happening outside politically, socially, and sociologically. But whenever my family gets together, particularly around the dinner table, it might not be politically correct, but part of our ritual is talking about what is going on in the world today. You might have an uncle or aunt who has a strong, if not warped, position on the Iran arms deal. And that might not seem like humor, but it is funny when it gets all mixed up with comments about the potato salad and going to church on Sunday. You have never shied away from roles that deal directly with the issue of race, from being in David Mamet’s play “Race” to playing the role of Jackie Robinson to writing a book, “Barack Like Me: The Chocolate-Covered Truth.” Do you consider yourself an activist? One of the things people saw in “The Carmichael Show” was how much we tried to attack current issues. Not knowing if we would be renewed for a second season, we held nothing back in the first six shows. Now, we can stretch with 13 shows and go into some really interesting areas. A lot of comics don’t want to talk about topical things, but for me it’s a natural attraction. My book was initially going to be a funny take on Obama, who had just been elected. But then I realized my reaction was all wrapped up in my relationship to this country, which was wrapped up in the way I was brought up, which was wrapped up in the time and place, Detroit, Michigan, in the ’60s. My whole family marched with Martin Luther King Jr. in Detroit. So it organically became a memoir. Is it true that you were considered for the role of George Costanza on “Seinfeld”? I am going to say very candidly, “No!” I did not almost get the role because that would have required a call back and an actual reading with Jerry Seinfeld. Instead, I remember thinking in the audition, “Wow, these jokes are not funny. Poor Jerry, he has a show that won’t do well at all.” How wrong was I? My other great prediction was, sitting next to Jim Carrey at the premier of “Ace Ventura,” I thought, “I am going to laugh really loud for my friend so he feels great because this movie is going to flop. Jim is just too crazy for audiences.” Wrong again. Oh, and then I thought, “America is not ready for their first black president.” Wrong, wrong, wrong … I thought “In Living Color” would not be a success because people were not ready for such a wild show. We won an Emmy the first year out. Basically, I am the anti-Nostradamus … I have down the “No” in Nostradamus! 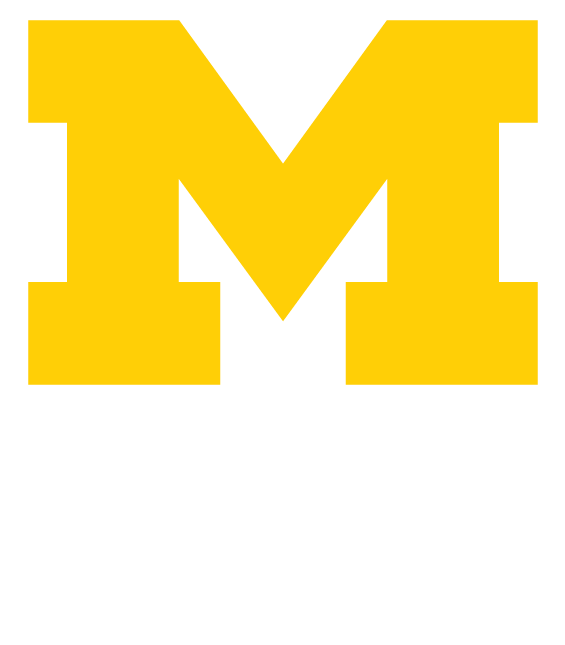 Have you been back to U-M at all over the years? I came back a few years ago and taught the kids a master class on North Campus. They have beautiful facilities now and a whole musical theater department. It was great. I love Ann Arbor.